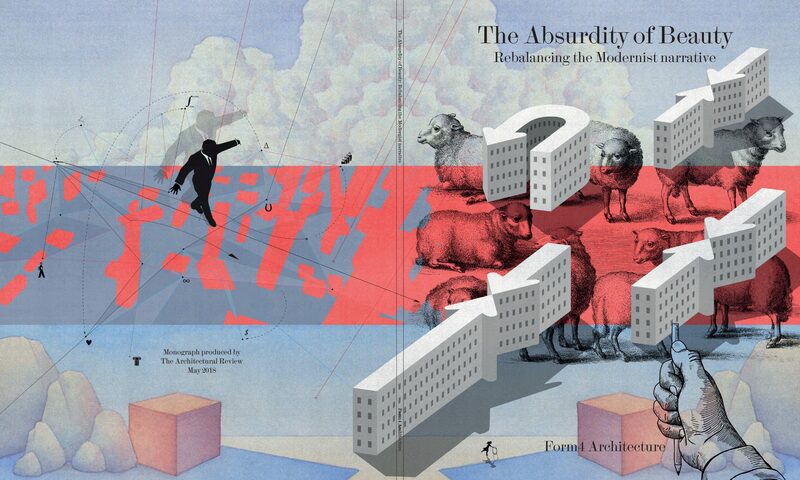 Do you have an alternative suggestion for rebalancing the Modernist narrative? It is our intention with this website to open a participatory and interactive dialogue on the monograph’s narrative. We value your thoughts and ideas on where this could go. We’ve only described our point of view and hope this will be part of a larger community discussion. Join the discussion on Facebook at Form4 Architecture, comment below, or email us.